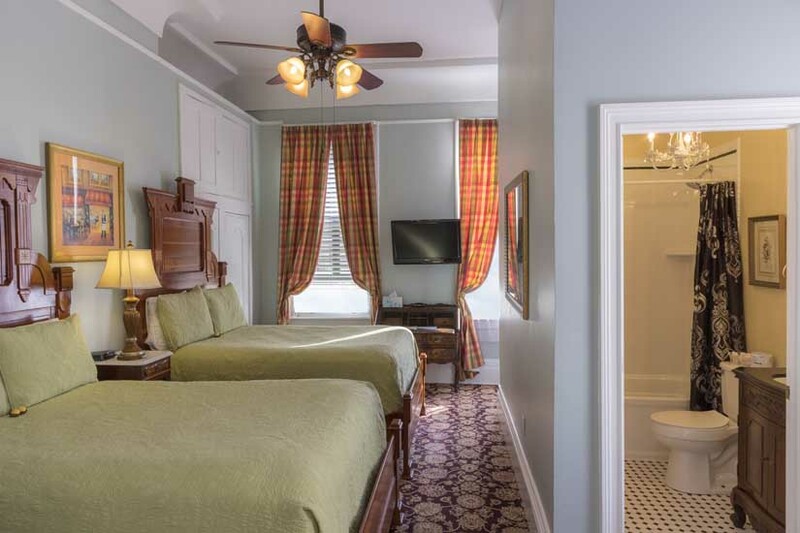 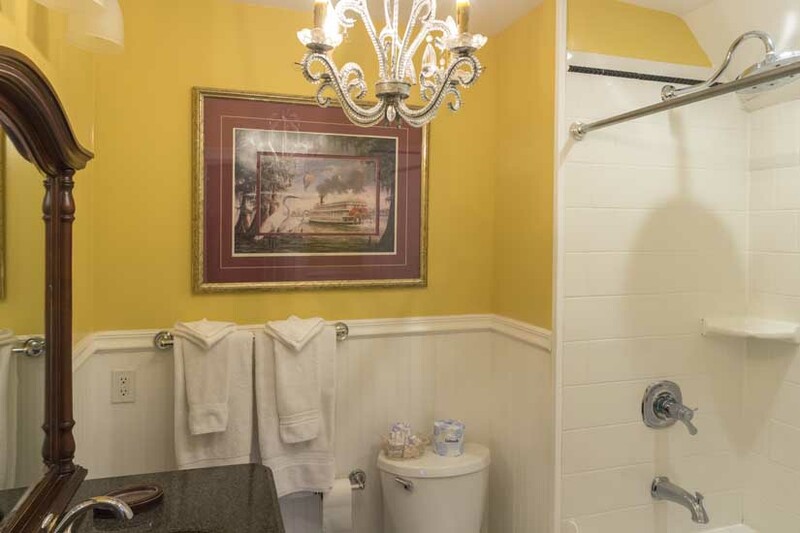 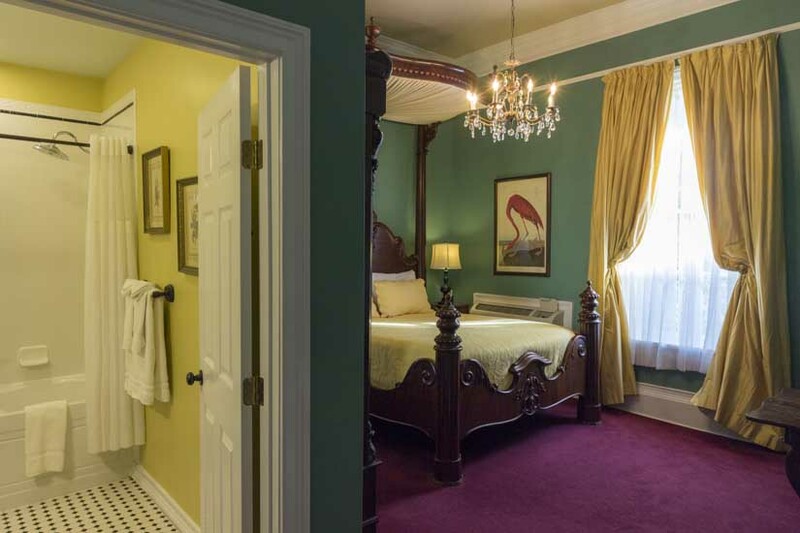 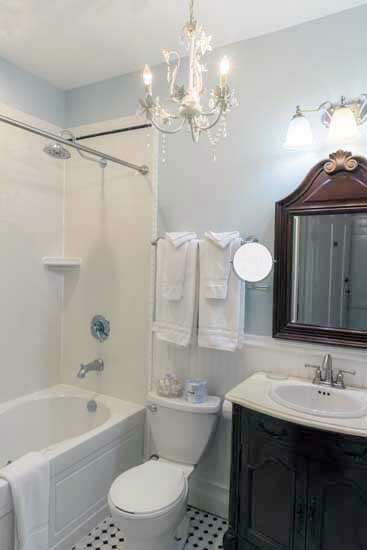 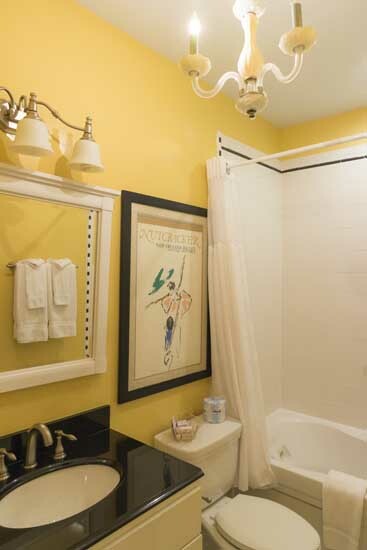 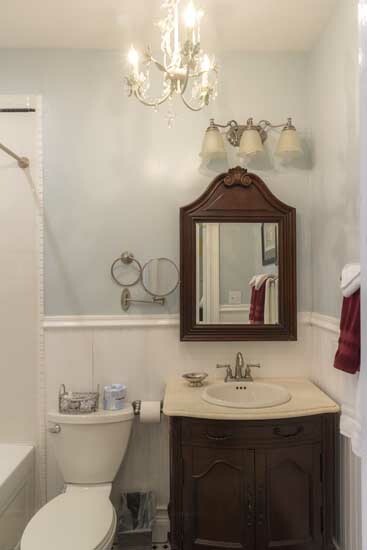 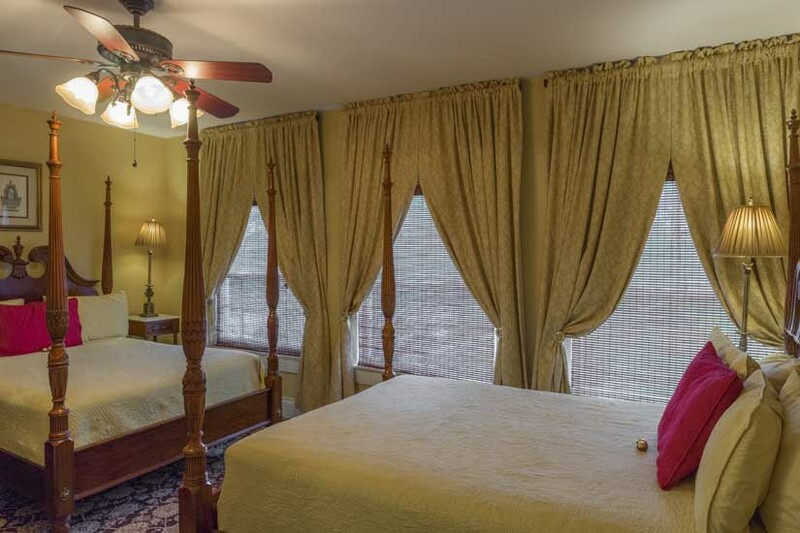 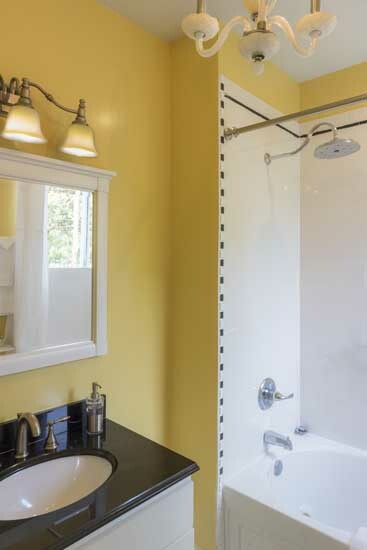 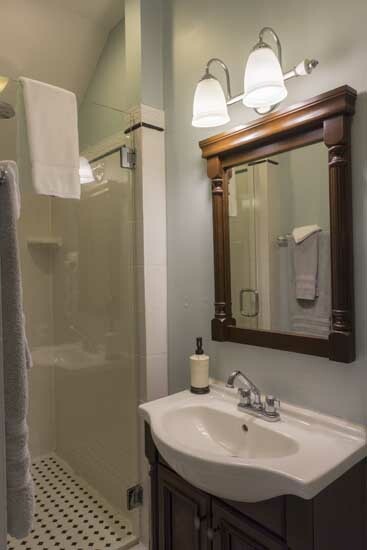 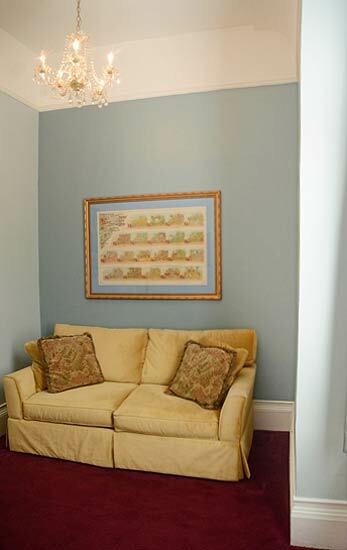 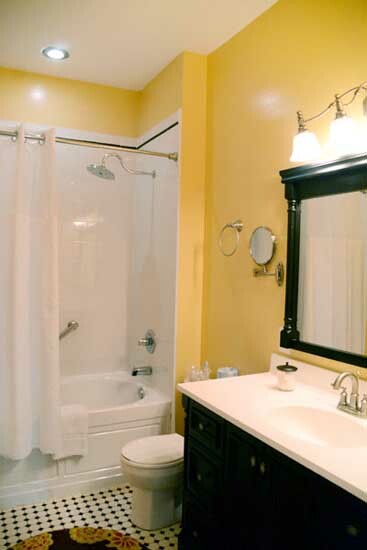 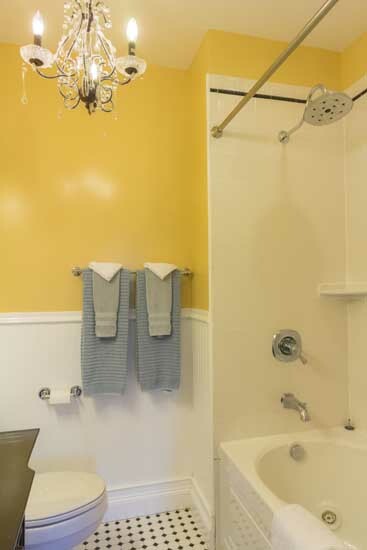 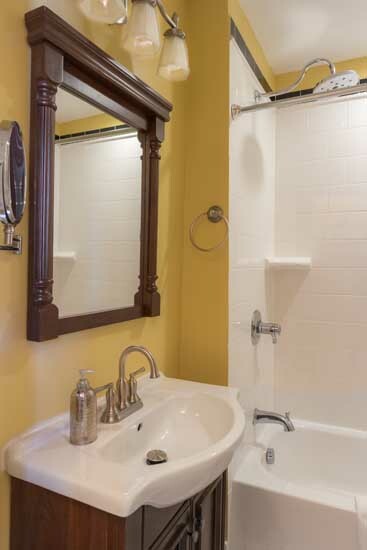 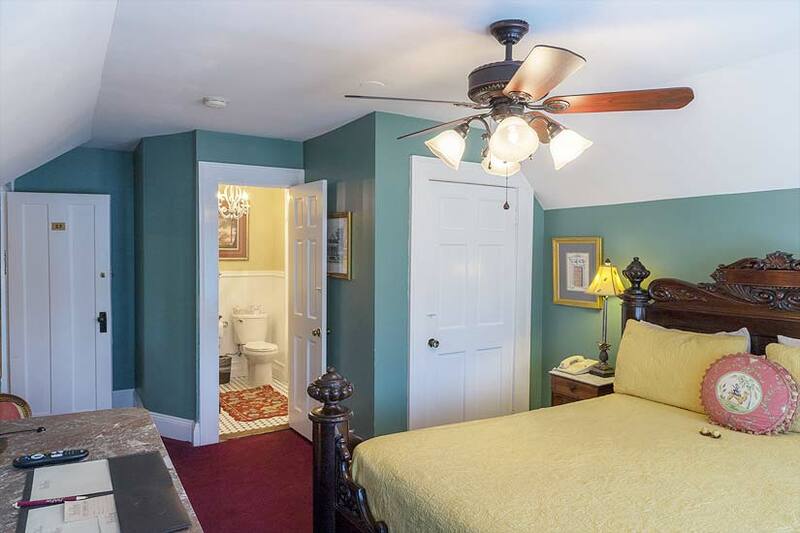 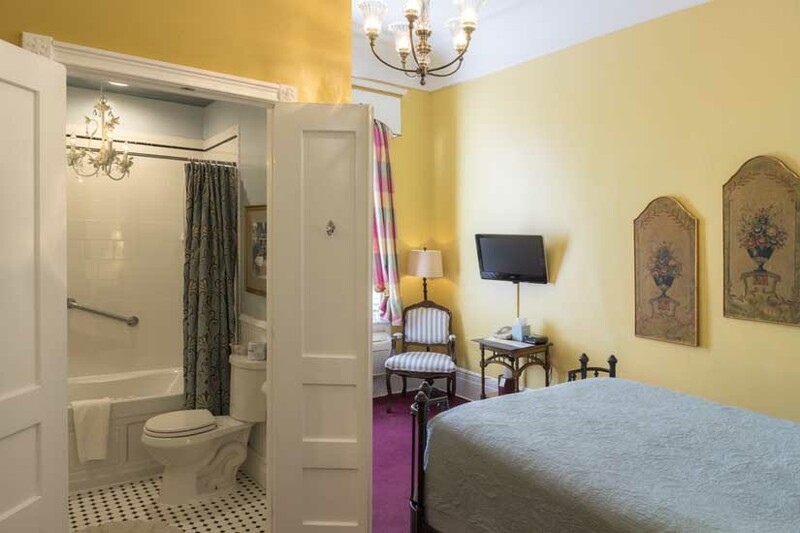 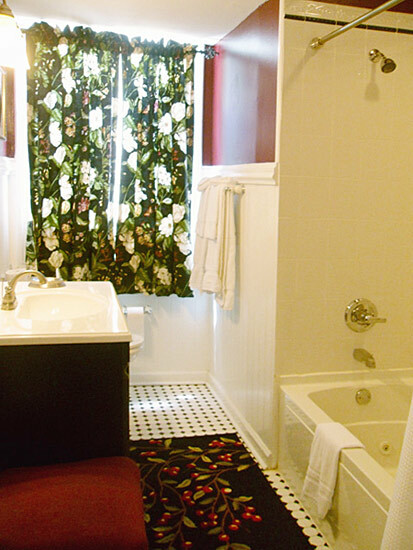 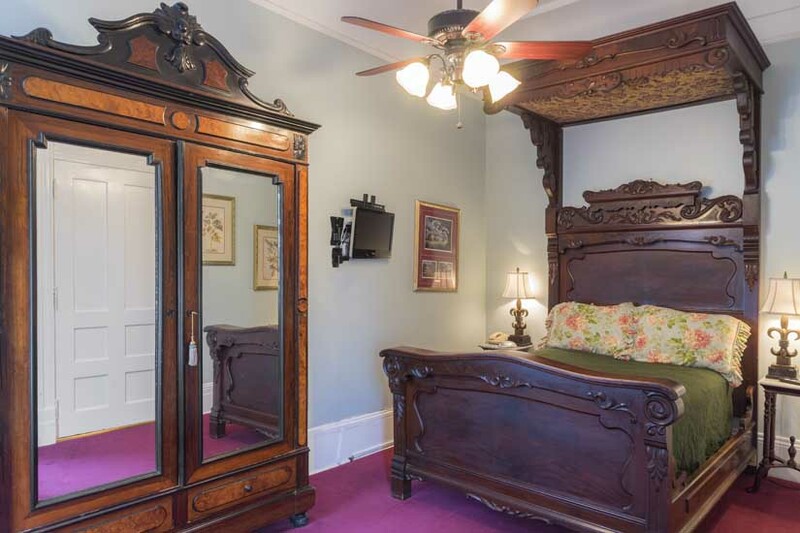 The Park View is affordable, comfortable and conveniently located bed and breakfast in Uptown New Orleans near Tulane and Loyola Universities. 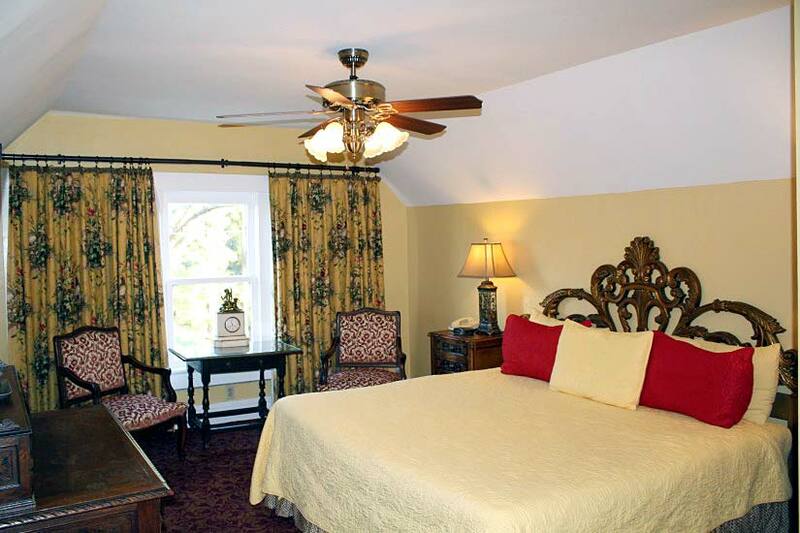 Each of our guest rooms are furnished with beautiful decorative accessories and appointments. 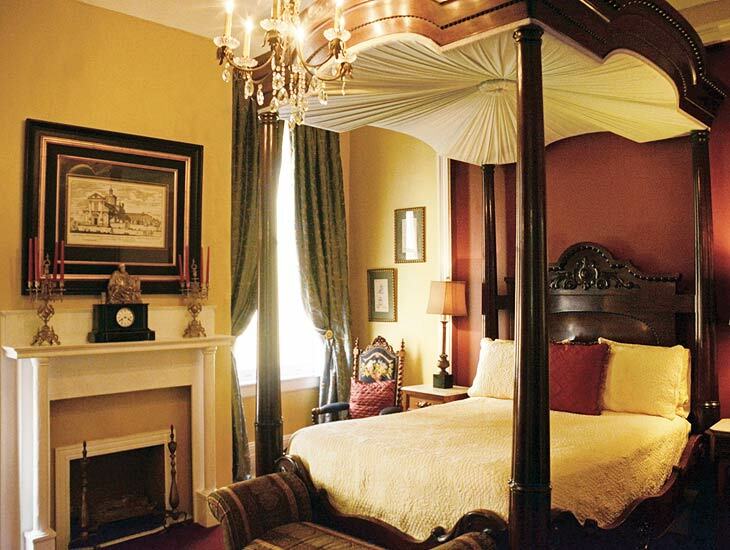 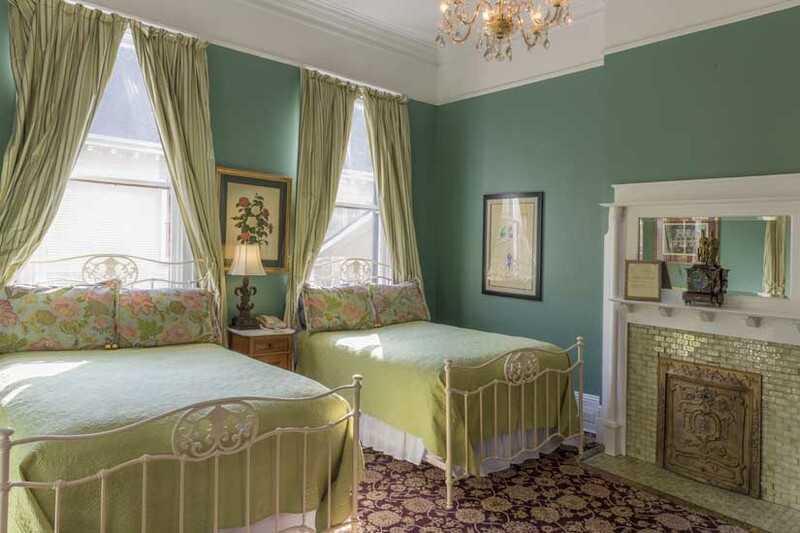 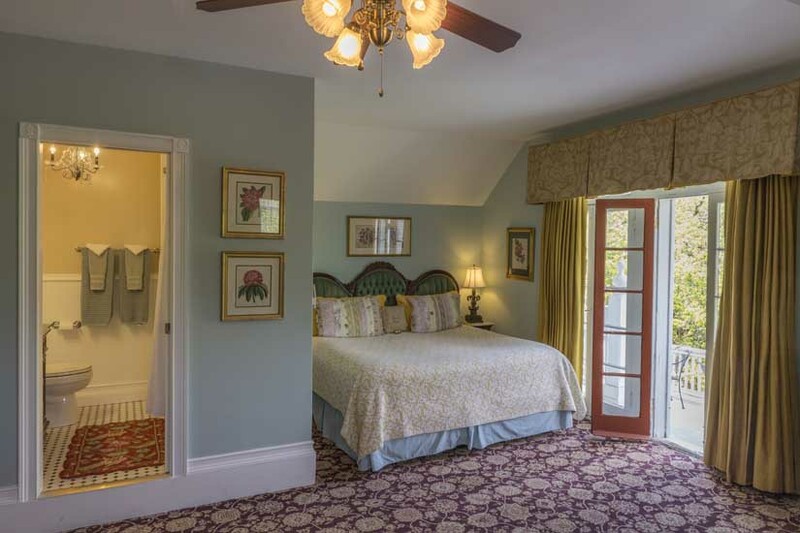 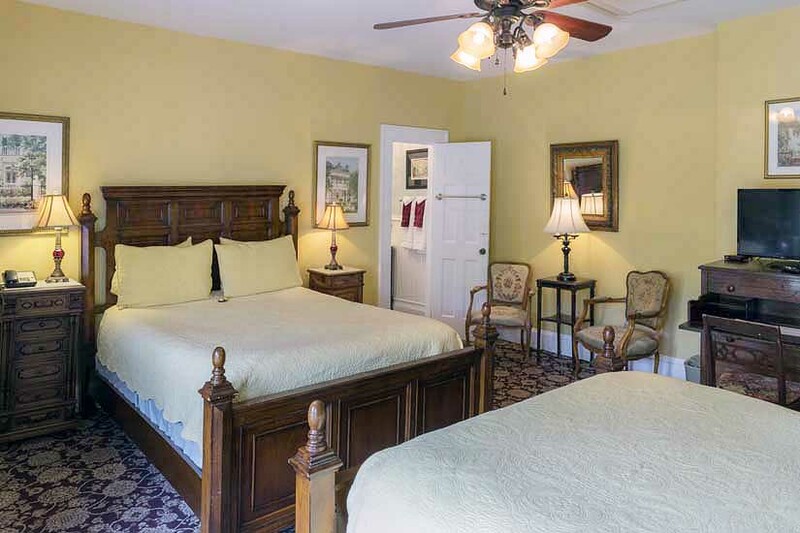 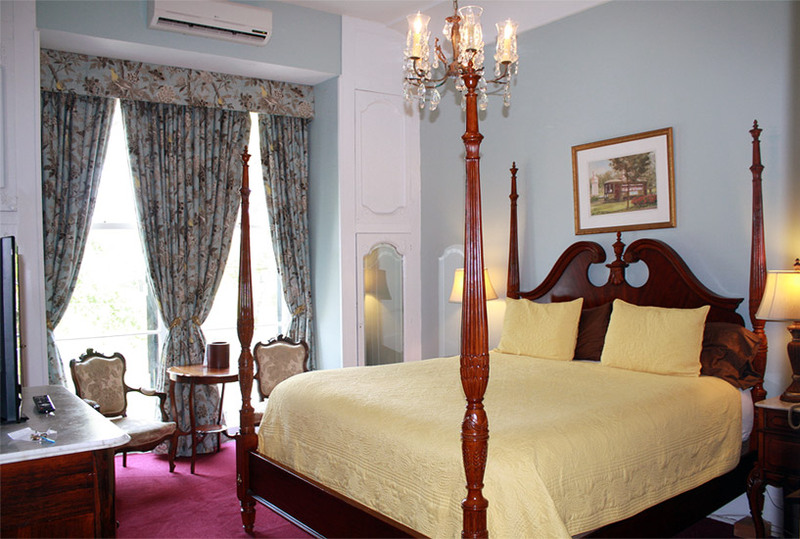 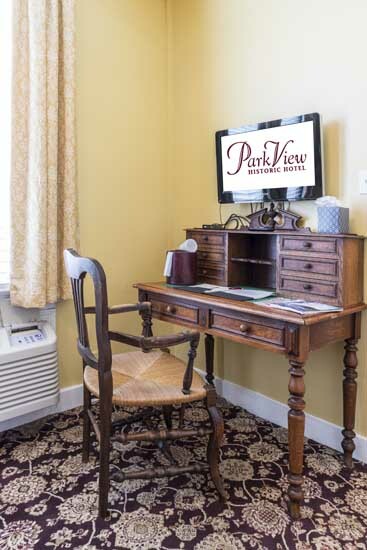 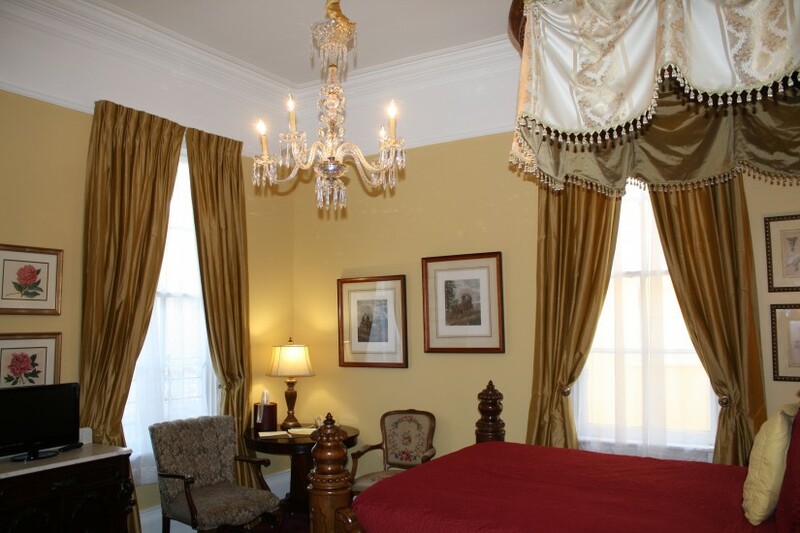 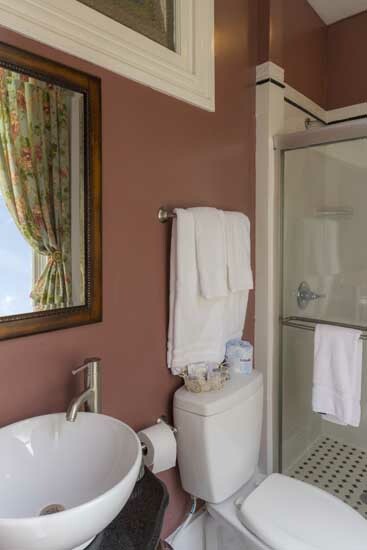 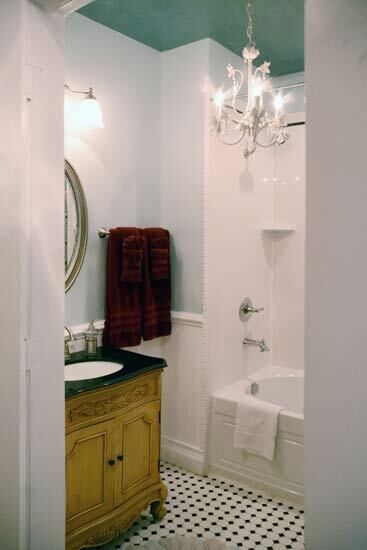 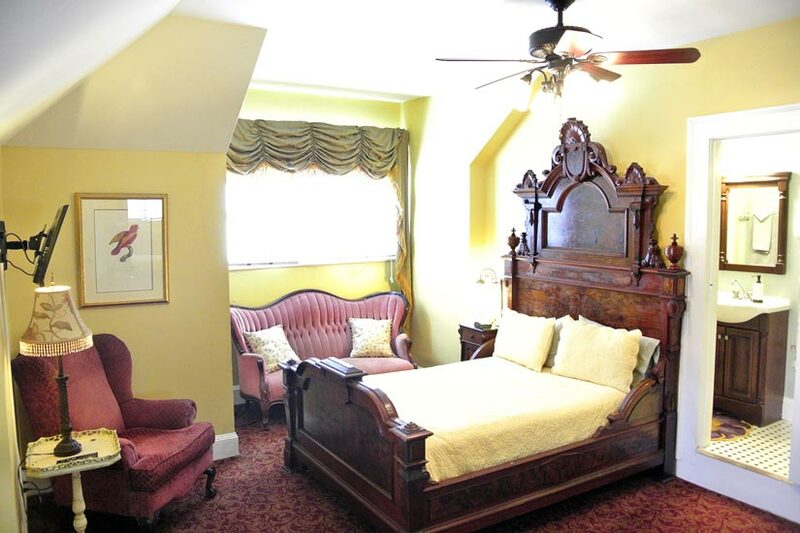 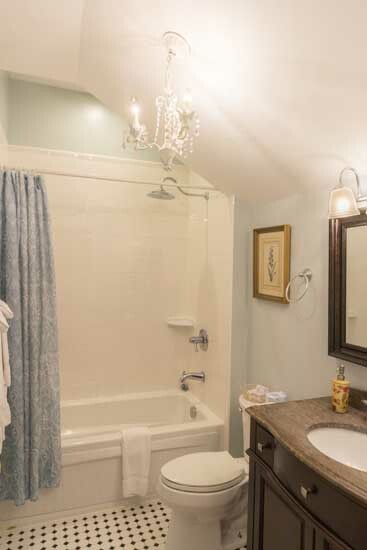 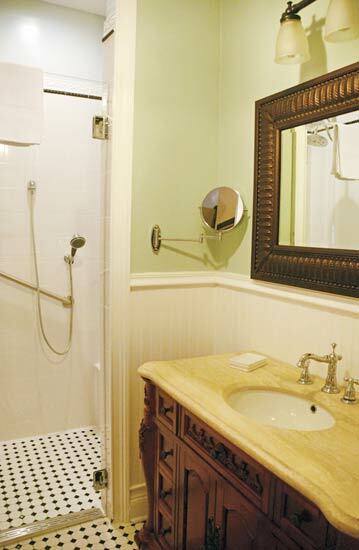 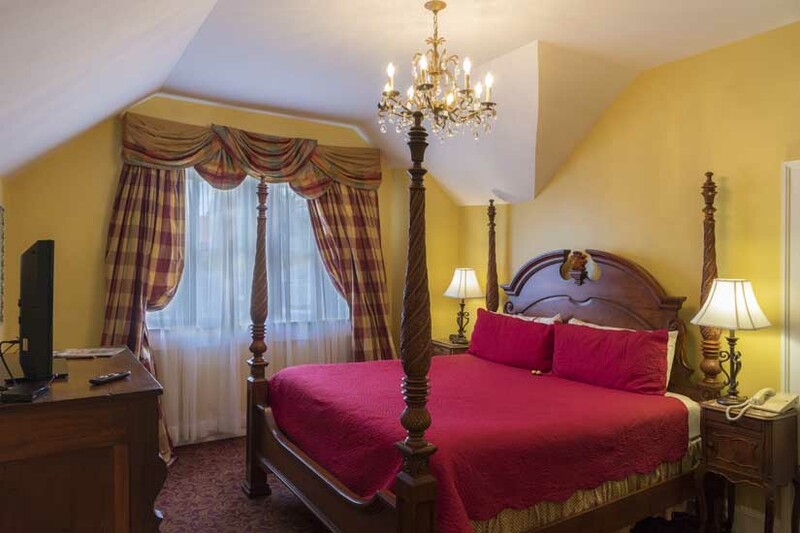 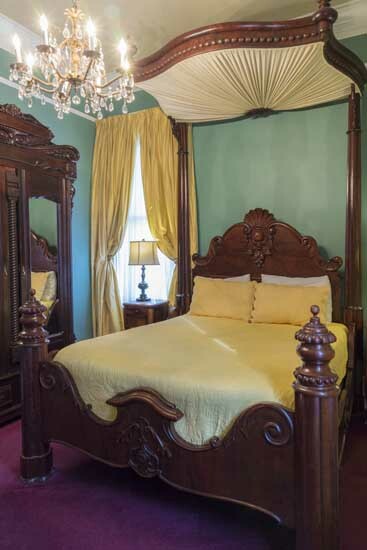 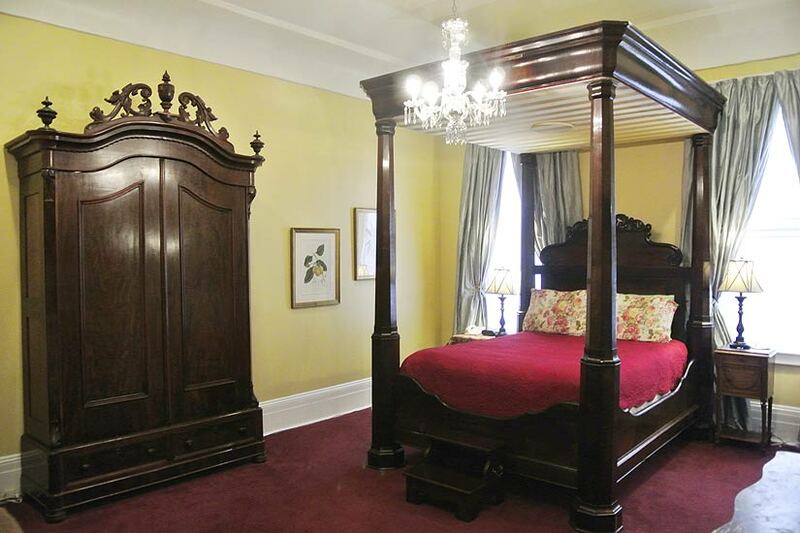 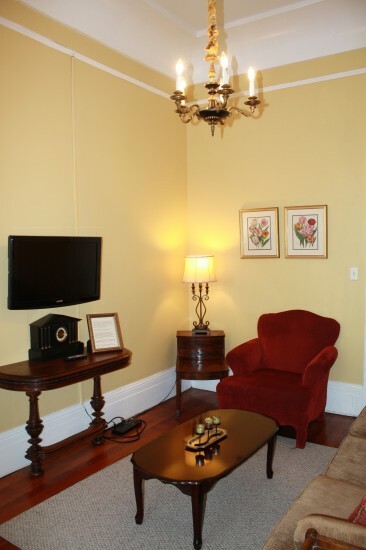 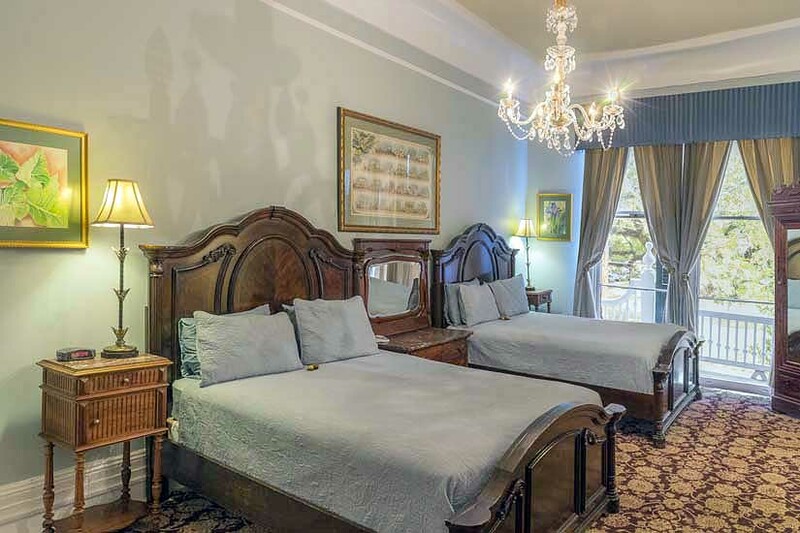 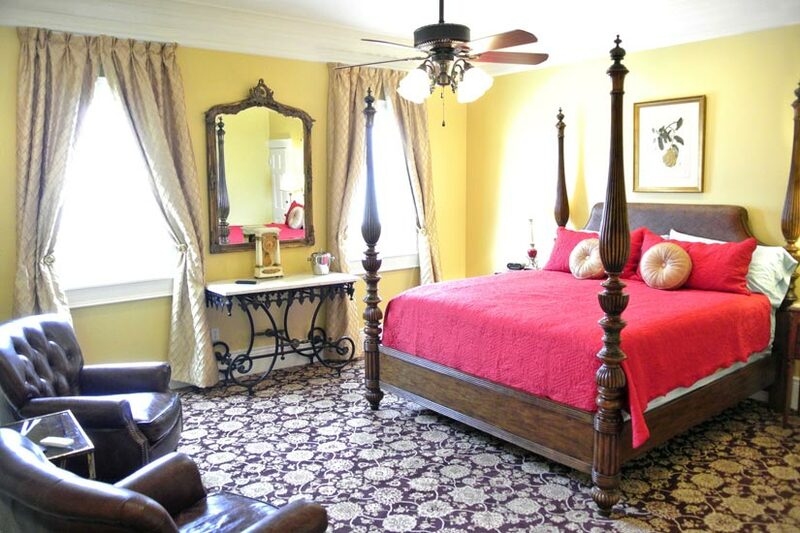 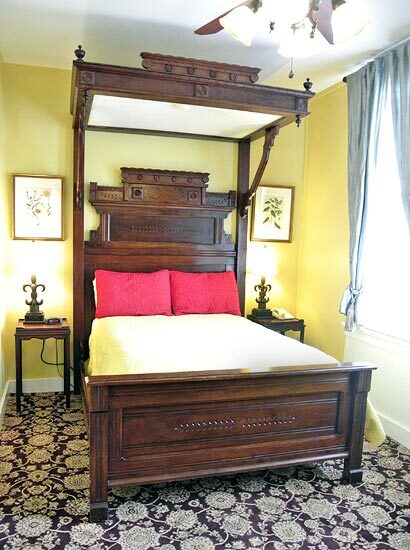 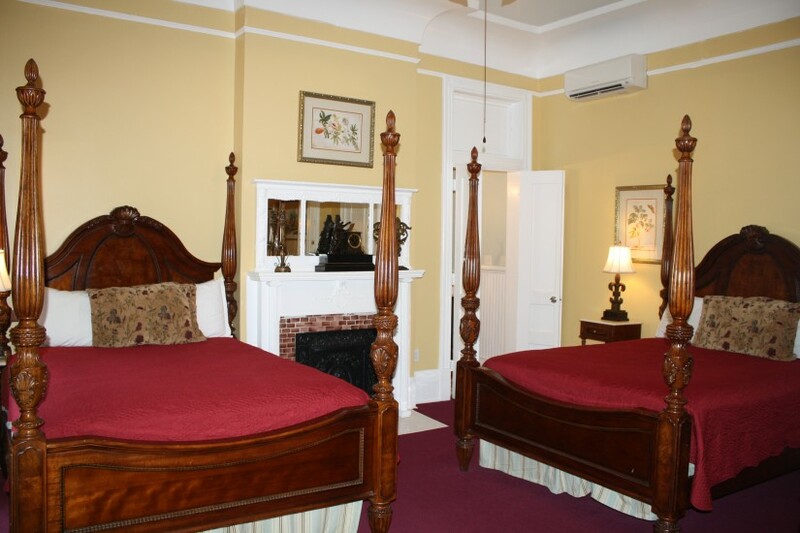 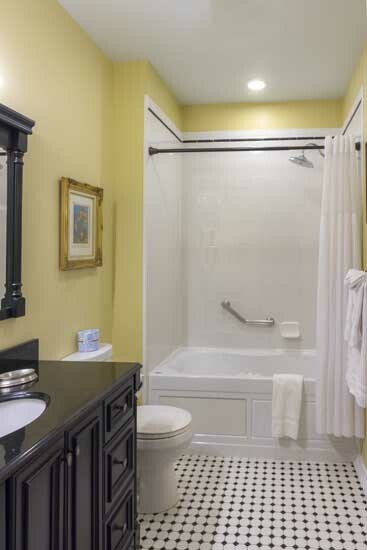 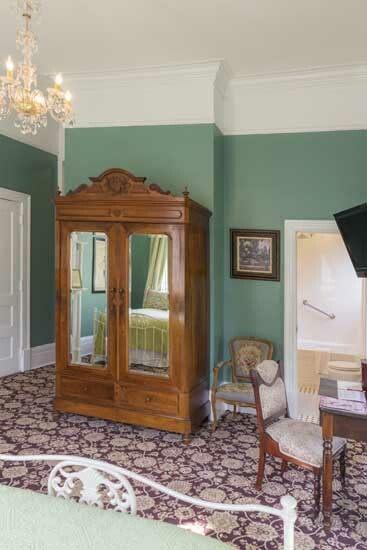 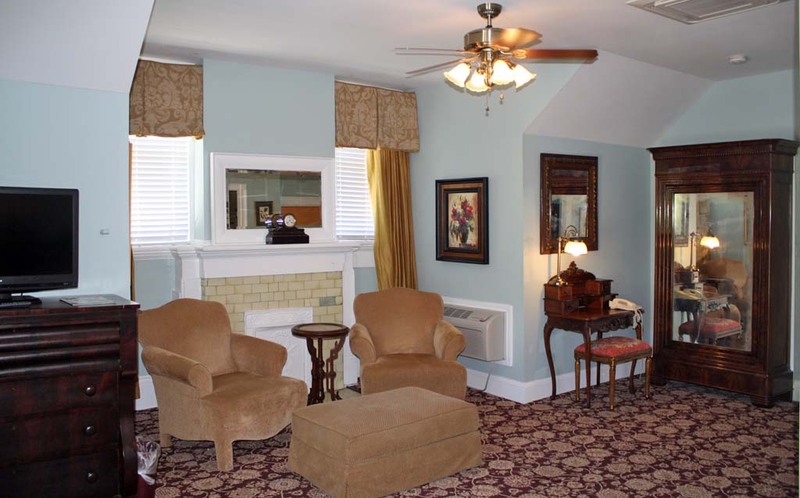 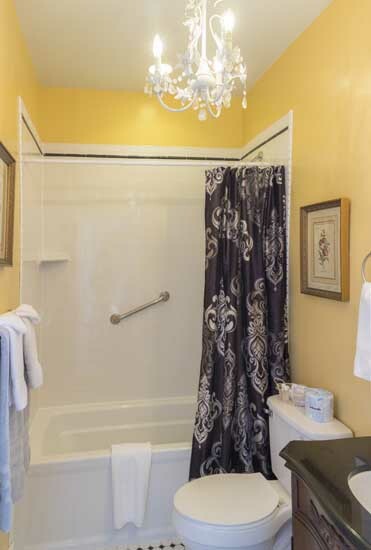 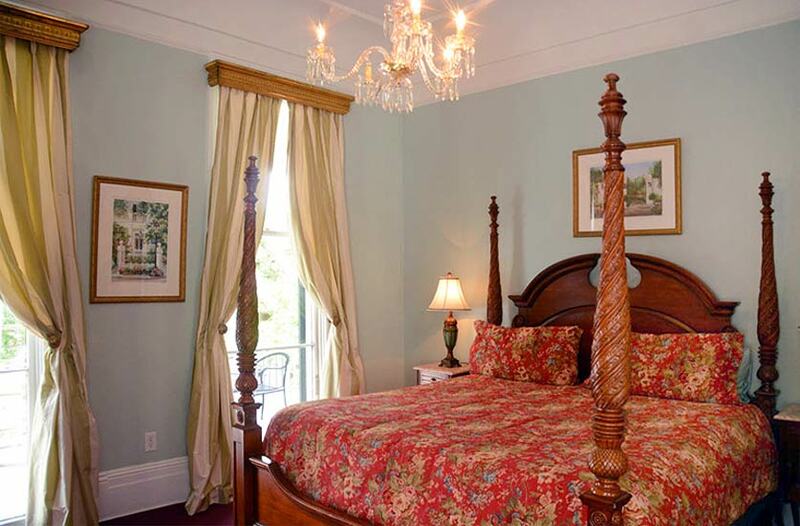 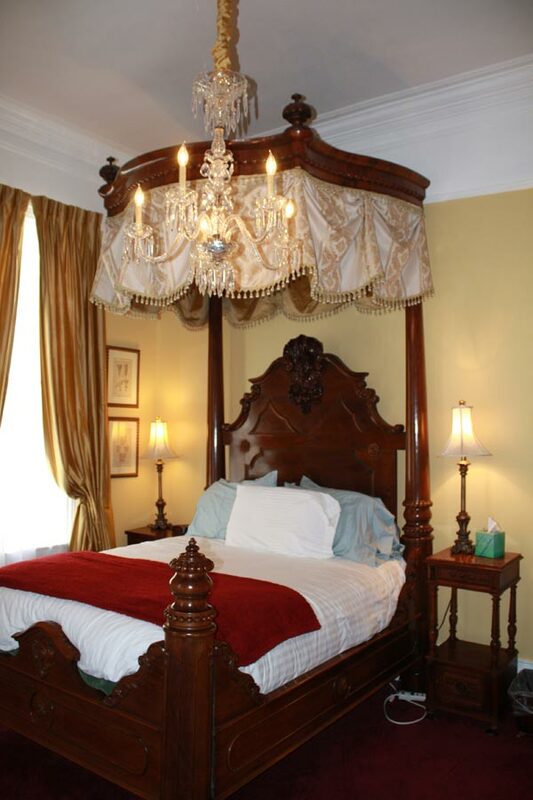 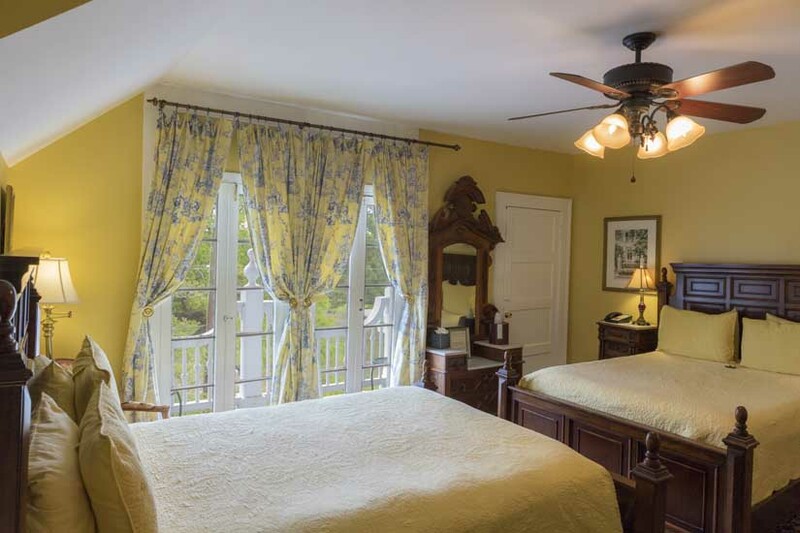 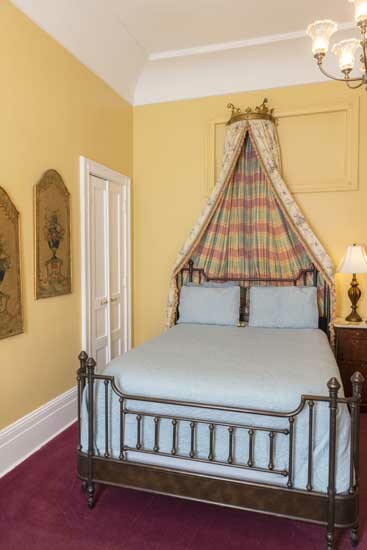 Stay with us and enjoy a return to the old age elegance of the 1800s with all of today’s modern conveniences. 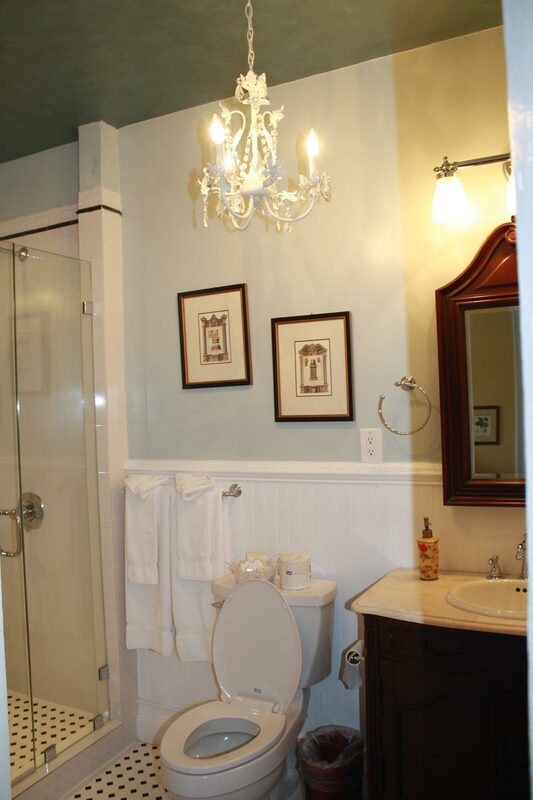 Please click the pictures below for larger images.